in this powerful crossroads month where the choices we make can take us far into our future OR further entrench us and trap us in our past- i am posting the LUNAR INSIGHT on this NEW MOON IN AQUARIUS. it’s a very interesting new moon that reminds me of being in liminal space. there is a new energy sparking- yet there’s a lot of past energy to be faced, owned and cleared. in order to move forward, we must go backward and tie up the loose ends. keep that in mind this month! 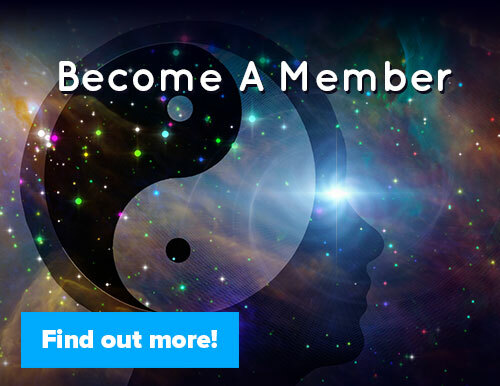 if you enjoy this lunar insight check out my membership services! 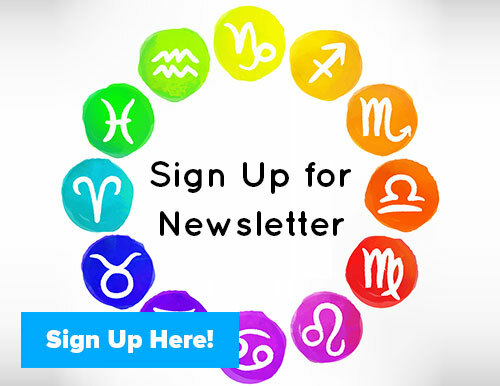 and be sure to read your weekly horoscopes for next week (posted sunday night) as they will highlight where the new moon is falling in your chart and give you insight into how you can work with this lunation (read for sun sign and rising sign). the new moon in aquarius occurs on tuesday january 20th, 2015 at 5:14am PST, commencing a new lunar cycle that has a focus on innovation, invention, evolution and growth. 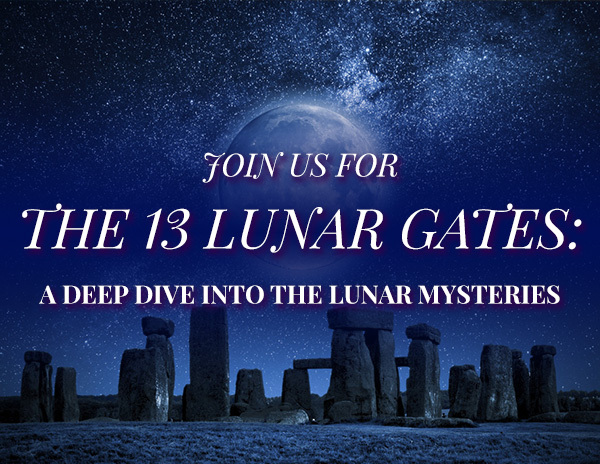 this new moon is particularly potent as it is at the very first degree of aquarius (0’09 aquarius) which energizes the 1st degree of initiation, activation and new beginnings. new moons are already about new beginnings, but having this new moon at the very 1st degree of it’s sign amplifies the potential for massive new beginnings to be ignited under this lunar cycle. the contemporary ruler of this new moon shows another story all together. uranus is in aries, conjunct the karmic south node and heading into his final square with pluto (exact in march). 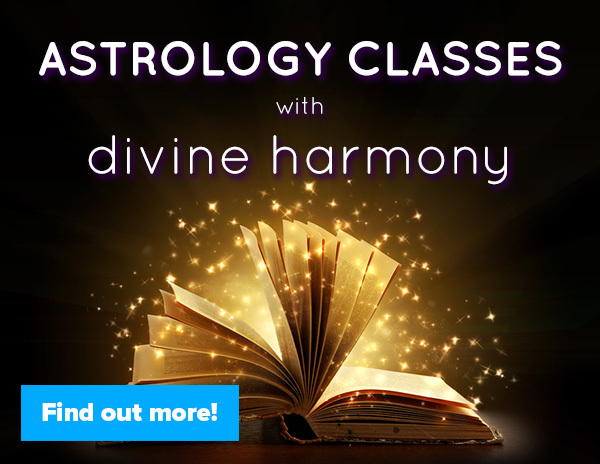 this month uranus is in a T-square aspect with pluto and the nodes of destiny/dharma and karma. 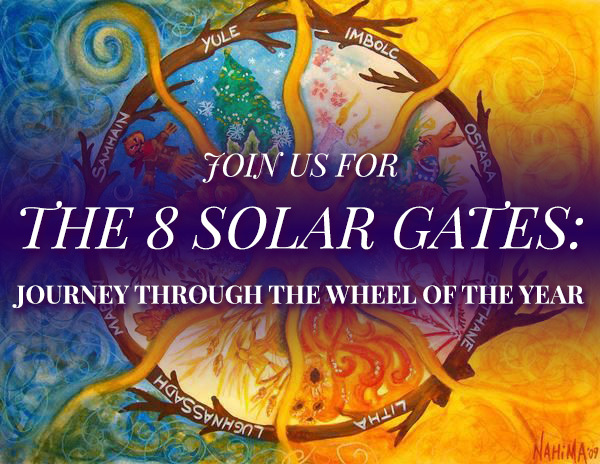 this powerful configuration makes this month a HUGE one in terms of choices and aligning with personal destiny OR playing out the same old karmic patterns of the past. uranus on the south node represents our ability to radically and suddenly break free from the past, but it also shows our addictions to impulsivity, restlessness and even conflict as a means to deal with situations that are calling for more grace, harmony, compromise and collaboration (the north node is in libra, after all!). with the contemporary ruler of this new moon on the south node- we need to be very aware of our past before we set intentions about what we want to call in and grow into in the future. our past informs our present- we cannot escape it and we cannot deny it. to do so would be to ignore all that brought you to today. there is a reckoning going on right now and we each are being asked to pay the dues required for past karmic actions, choices and relationships. we have an opportunity to choose something different now- but it is BECAUSE of our past and our awareness of where we perhaps went down a wrong road that we are able to see more clearly today and choose more wisely.  the sabian symbol for the 1st degree of aquarius ties in neatly with this theme of new beginnings being grounded into the foundations of the past. the symbol is ‘An old adobe mission rests in the shelter of the California hills and seems as ancient as the mountains behind it’ which speaks to our past and the roots and foundations upon which our lives are built. elias lonsdale’s star sparks meditation on this degree calls it ‘a two headed calf’- and he talks about opposite points of view being held in tension with each other for the sake of a new synthesis. the ancient ruler of aquarius is saturn- the planet of karma, the past and limitations. the contemporary ruler of aquarius is uranus- the planet of change, evolution and revolution. these ruling planets are about as different as you can get- one is focused on the past, the other on the future, one is focused on tradition and convention, the other on the unconventional and nontraditional. yet they both rule this 1st degree aquarius new moon- which points to our ability to synthesize the past with our present in ways that alter and/or empower the direction we are moving into which will take us to our future. this new moon is a great new moon to get really clear about what new patterns/thoughts/ideas/attitudes/situations you are ready to embrace in your life. and it is also a great new moon to get clear about what past patterns/thoughts/ideas/attitudes/situations in your life have brought you to where you are today. being able to see the past for what it is- and integrate the lessons so that you can complete them and move on- is key right now. you cannot let go of that which you have not mastered- so now is the time to step up and get masterful in your life so you can move into new directions of growth and evolution! another significant feature in the new moon chart is the T-square formed between mars conjunct neptune in pisces opposite mean black moon lilith in virgo- all of which are squared by saturn (the ancient ruler of this new moon). saturn is in sweet aspect to the sun/moon conjunction, but he is engaged in a tense configuration with mars, neptune and BML (black moon lilith). this is the first activation of the saturn/neptune square which is in effect all year long, but not exact until 11/26/15 (and it will last until the end of 2016). saturn square neptune pits reality against dreams, this world against other worlds, the material against the spiritual. as my saturn/neptune square blog said, this is a recipe for spiritual crisis or spiritual mastery (or as one reader said- spiritual crisis which leads to spiritual mastery). this is the ultimate aspect that demands we question what is True for us personally as well as collectively. with mars conjunct neptune in pisces, the desire to be in denial and avoidance of what is True and/or to turn to addictions to tune out and get lost in mindless, numbing activities is high right now. we need to be very strong and focused on seeing the Truth as the Truth presents itself- not seeing what we want to see so that we can remain ignorant and naive. this goes for personal situations- but it also goes for what is playing out in the world and in the media right now. question everything and work hard to get your own answers right now. don’t just believe what people/the media/collective consciousness tells you- as that is how you can get the wool pulled over your eyes! 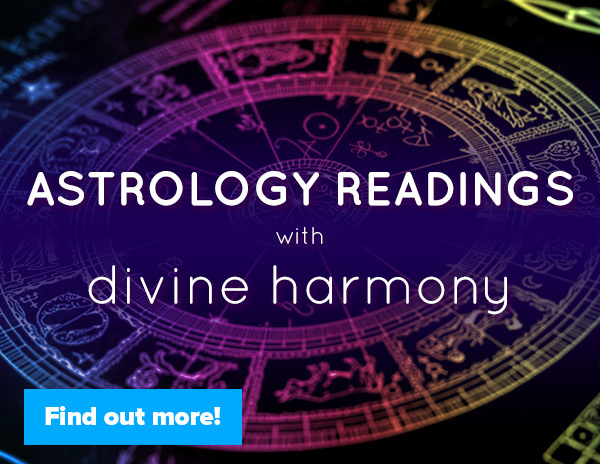 the Highest use of the T-square of mars, saturn, neptune and BML is to access the insight, intuition and discernment of BML in virgo so that we are holding up our beliefs, attitudes and ideals to the bright Light of reality. if you believe something but it does not connect to reality and the experience you are having right now, you may need to question it and question why you would hold to something that is not proving to be True in your life? neptune with BML is particularly magical, magnetic and psychic- so stay open to the senses beyond the typical 5 and pay close attention to your dreams, intuitions and psychic impressions. yet you want to question these as well- don’t take anything you experience, internally or externally, as True until you have proven to yourself that they have validity in your life. to add to this focus on the past and present and how the two are converging right now, this new moon is conjunct the asteroid tisiphone. tisiphone speaks to getting a dose of one’s own medicine and how/where one will get what they deserve. ultimately tisiphone is about fairness- which reminds me of the justice card. the justice card in tarot is all about cause and effect and the balancing out of scales in life. and this new moon can speak to that. whatever we are setting into motion has to take account of the past- and it is best if we have actually dealt with and cut cords with the past if we want the new beginnings available to us now to take root and endure (which is very possible with saturn sextile the new moon! ).